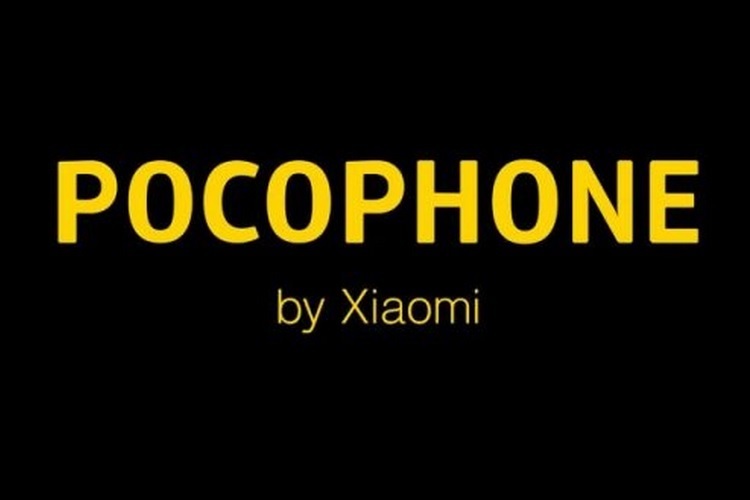 Just a few days ago, Xiaomi officially announced a new smartphone sub-brand called Pocophone, which had been making rounds of the rumor mill for quite some time. Xiaomi’s Lead Product Manager, Jai Mani, later talked about how Pocophone aims to achieve the objective of making a smartphone which is all about speed and performance without slapping an exorbitant price tag on it. The official Twitter account of POCO India now has begun teasing their first smartphone’s imminent launch in India. Moreover, a new leak has now shed some more light on the new Xiaomi subsidiary’s upcoming smartphone, ‘Pocophone F1’. Qualcomm has already announced that the company is working with Pocophone, and it corroborates with previous reports which claimed that the first device from Xioami’s new subsidiary will be powered by the Snapdragon 845 processor. As per the new leak, the Pocophone F1 (or Poco F1) will come in three configurations viz. 6GB RAM + 64GB storage, 6GB RAM + 128GB storage, and 8GB RAM + 256GB storage. The variants with 6GB RAM will come in red, grey, blue and ‘gradient’ color options, while the top end variant with 8GB of RAM will ditch the red color in favor a ‘Kevlar’ finish. As for the pricing, the Pocophone F1 will reportedly start at Rs. 28,000 for the base variant and will go up to Rs. 40,000 for the top-end model. Another interesting piece of information revealed by the latest leak is that Xiaomi will reportedly ditch the flash sales strategy for the Pocophone F1, and from a buyer’s perspective, it is a huge sigh of relief. 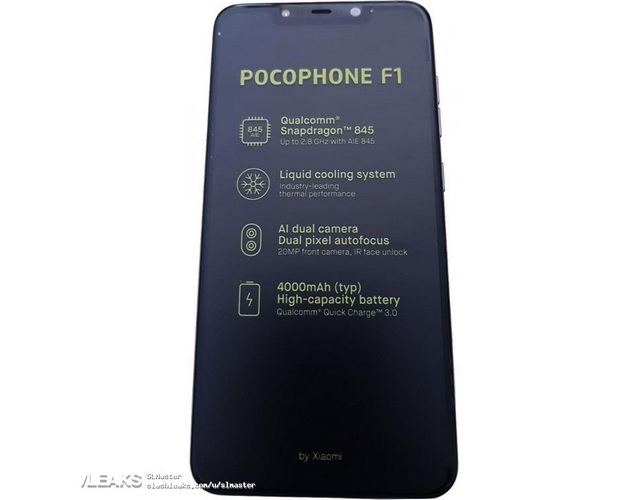 Earlier this week, the Pocophone F1 was leaked in its entirety via a ‘lengthy 9-minute unboxing’ video on YouTube, first spotted by Romanian website mobilissimo.ro. The video doesn’t leave anything to the imagination and confirms a lot of stuff, including the 6.2-inch Full-HD+ display, with a notch. There’s also a 20MP front sensor on the front, along with IR Face Unlock hardware. The device appears to feature a metallic build, with the dual rear-camera setup and the fingerprint sensor sitting at the center. There’s also a 4,000 mAh battery, USB-C port, a 3.5mm audio jack, and speaker grills at the bottom. Xiaomi or Pocophone (Poco India) is yet to officially reveal any information about their upcoming smartphone, so do take these leaks with the proverbial pinch of salt.